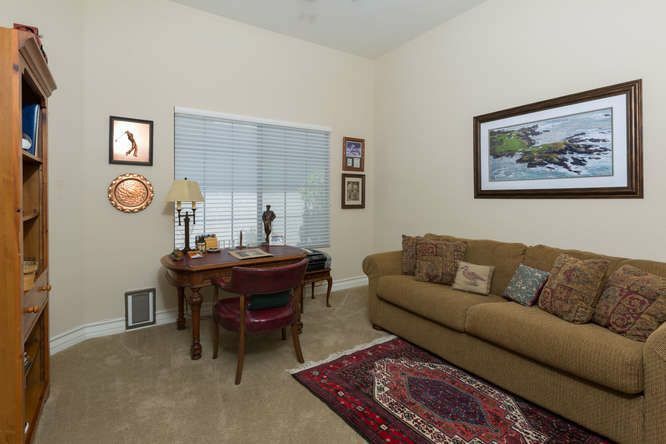 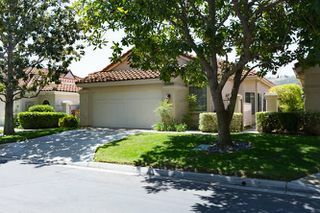 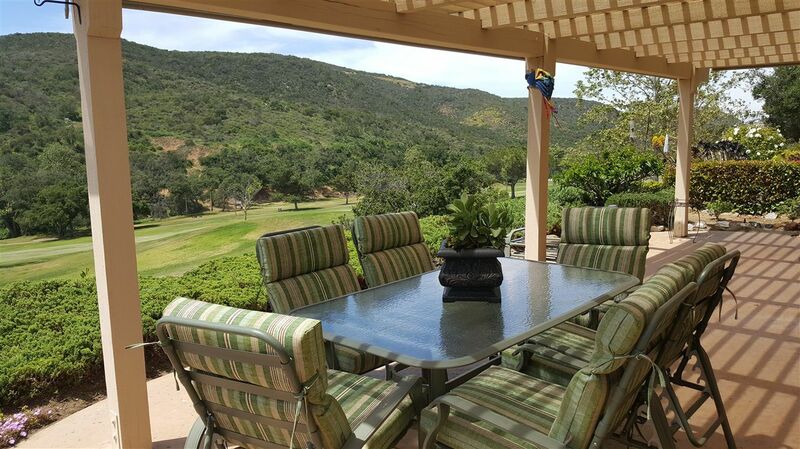 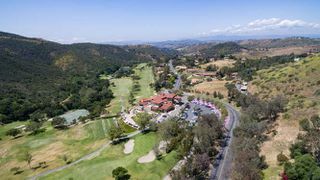 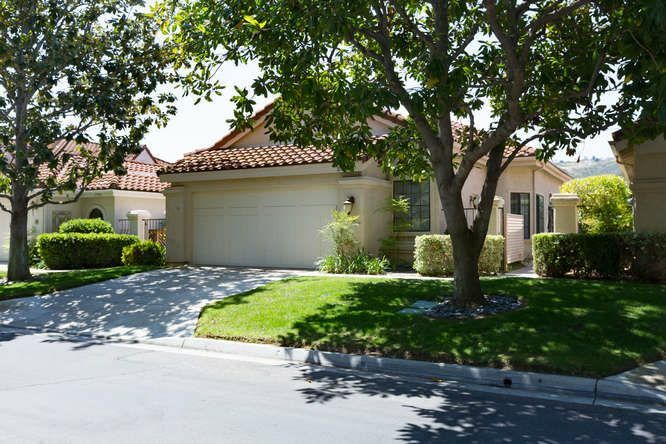 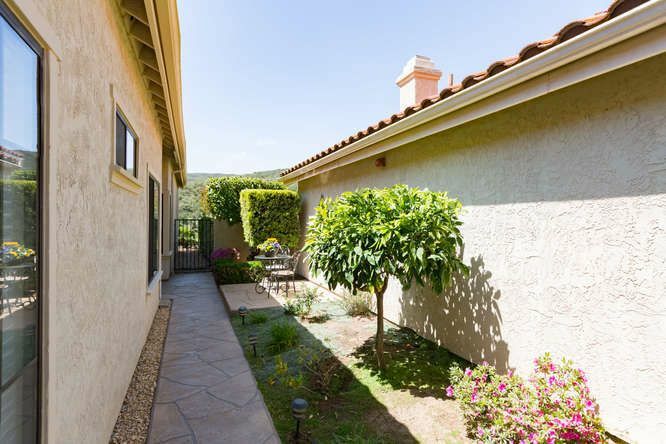 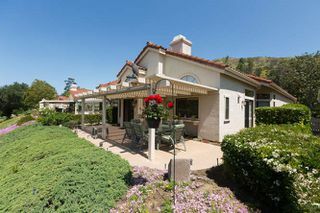 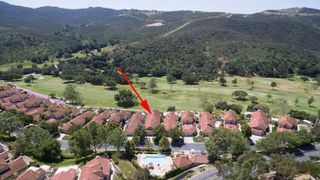 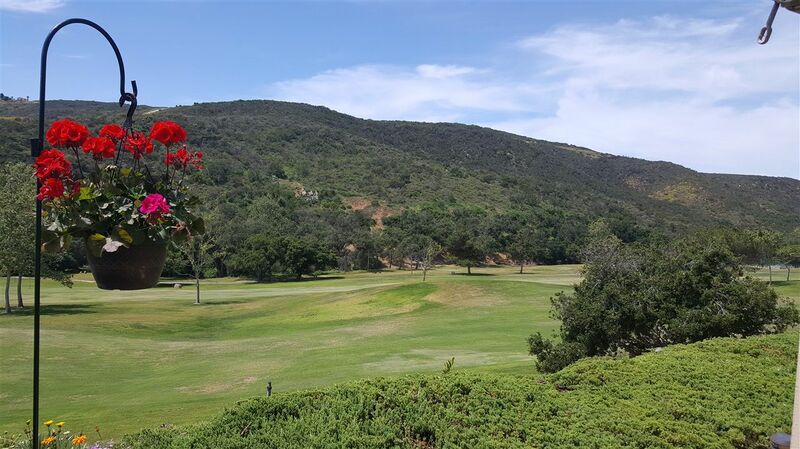 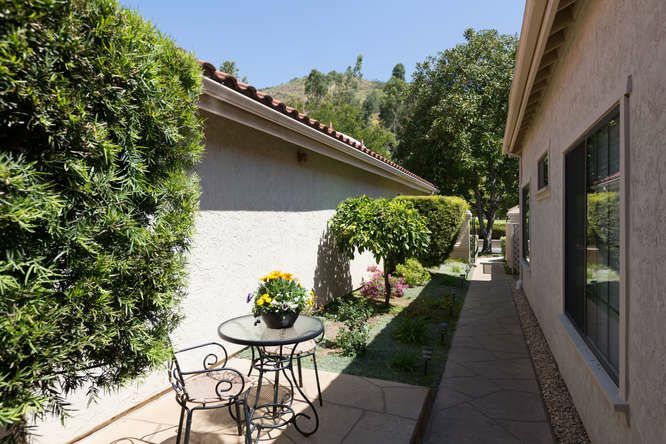 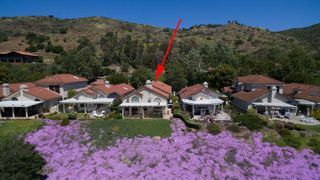 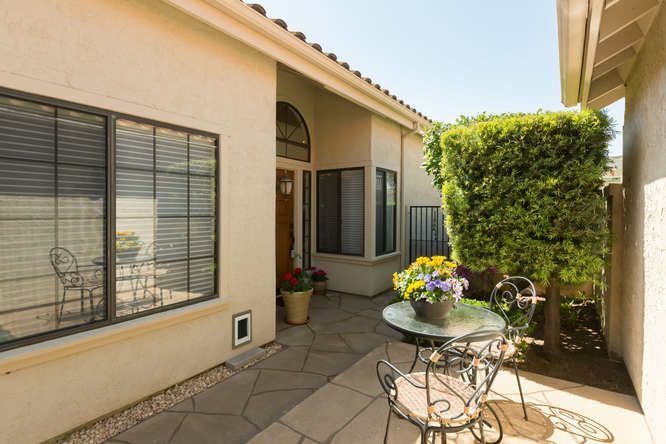 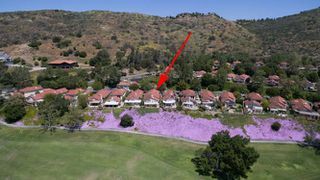 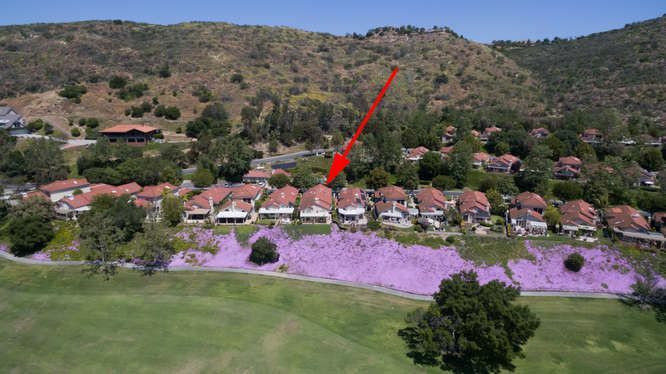 Rare opportunity to own a single story villa in the prestigious gated community of Vista Valley Golf Course! 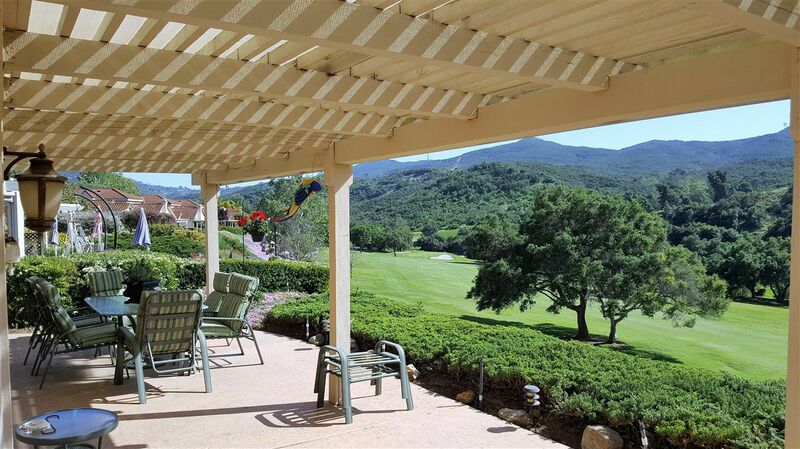 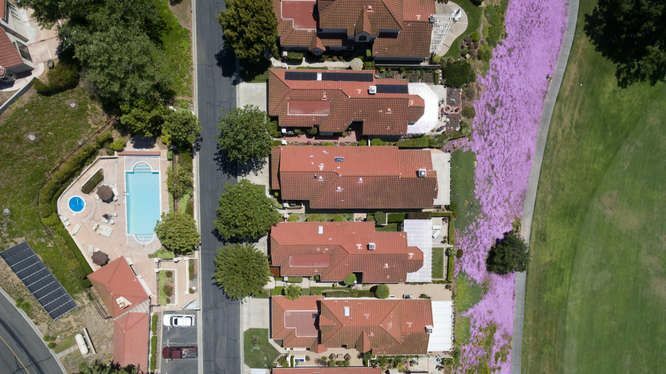 Located above the first hole this Move in Ready home offers amazing views and refreshing breezes! 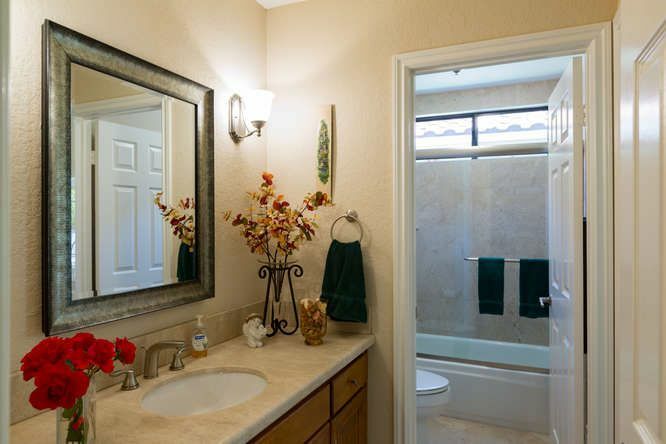 Kitchen and bathrooms remodeled and stylishly upgraded! 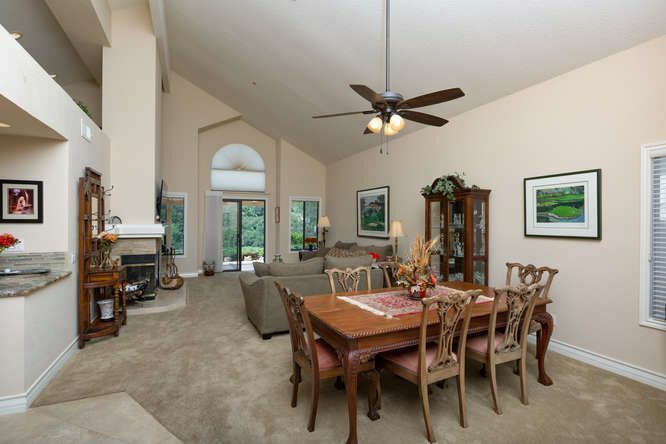 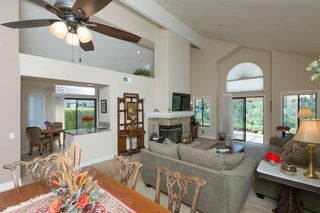 Open floor plan w/vaulted ceilings! 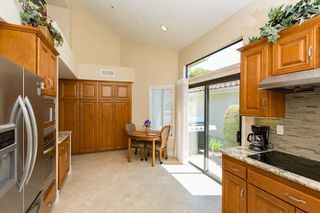 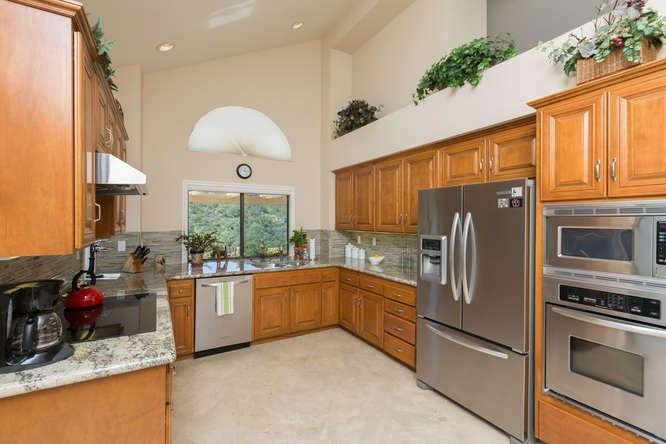 Granite counter tops, refaced cabinets and stainless steel appliances! 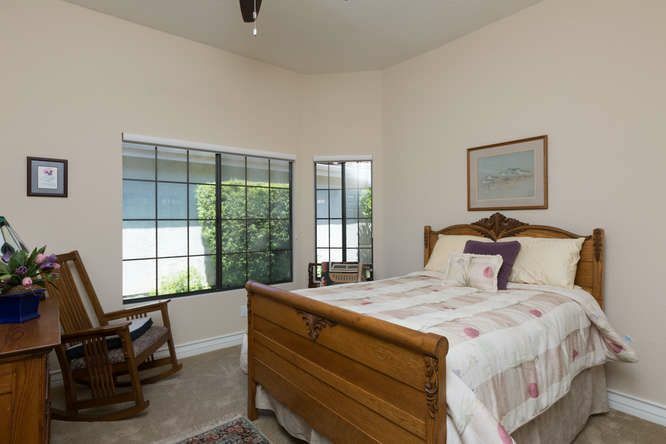 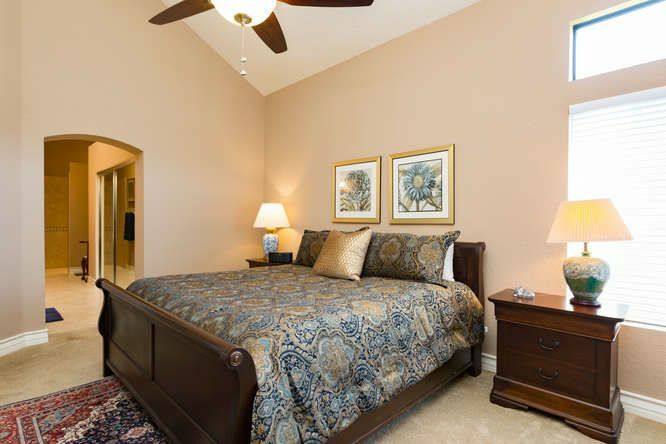 Spacious master bedroom and bathroom! 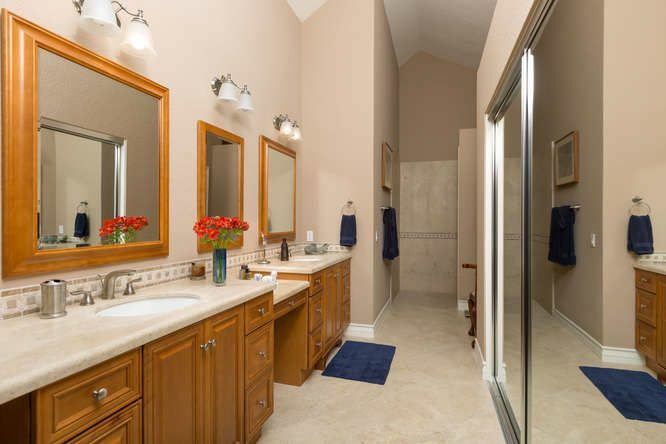 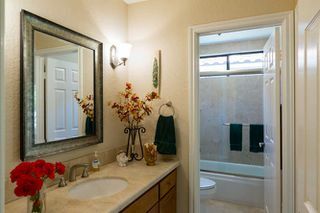 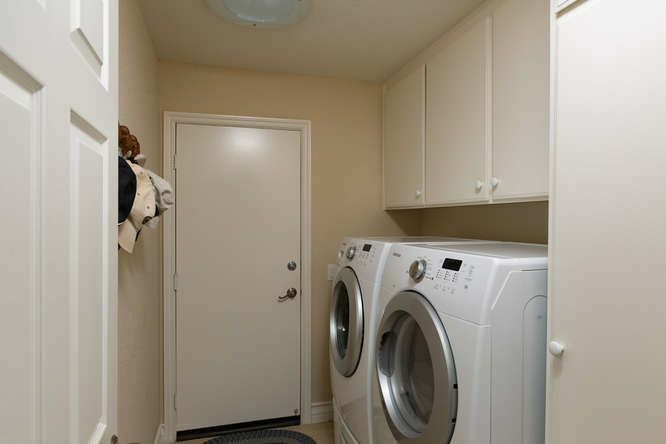 Dual vanities, large walk in shower & closet! Newer A/C and heating! 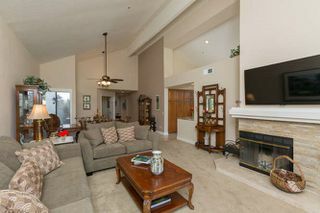 Located close to I-15 and Hwy 76!